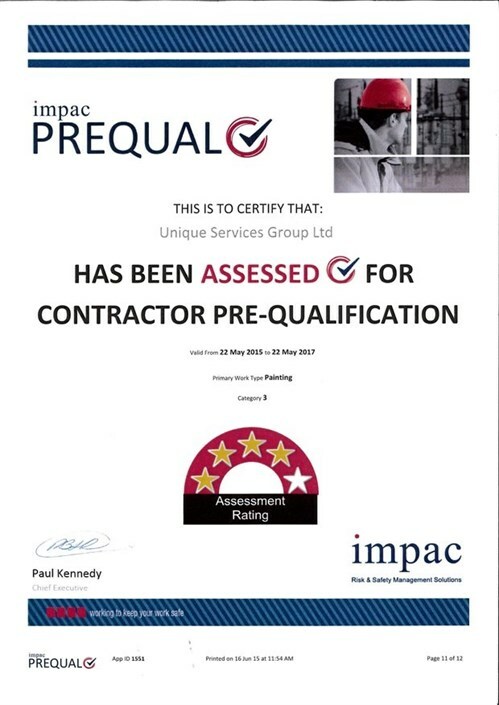 We have teamed up with specialist company, Prequal, who perform prequalification processes on our behalf before taking on contractors. It’s imperative that our contractors, who work with a range of chemicals and machinery on a daily basis, have an excellent knowledge of Health and Safety and are fully trained to perform the task at hand. We operate in high-risk environments, so to assure our clients that we take Health and Safety very seriously, we have teamed up with Prequal whose prequalification scheme has allowed Unique Services to become CPNZ qualified (Contractor Prequalification New Zealand). Prequal specialises in providing a transparent and consistent process and encourages clients and contractors to fully commit to managing risk and safety. Backed by Impac Services, New Zealand’s leading provider of Risk and Safety Management Solutions, Prequal is in the forefront of Health and Safety. So what does Prequal do? There are three main points to describe Prequal’s work: client-let, outsourced and pan-industry. It’s these factors that make Prequal the first company of its kind in New Zealand. What does this mean, and how does it benefit Unique Services? 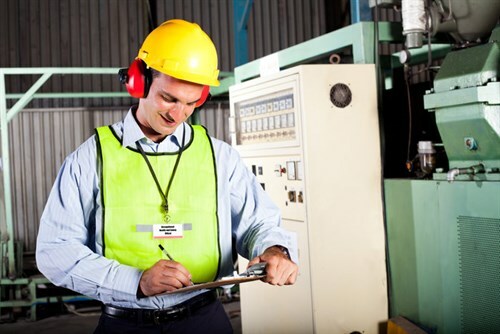 Client-led: Prequal understands that Health and Safety is not a one-size-fits-all process and clients should have the biggest input as to what training needs to be undertaken. Having worked with a range of different industries, Prequal has an excellent understanding of client needs. They have also created a Client Governance Group made up of senior Health and Safety experts who oversee Prequal’s systems, processes and content, and regularly review their appropriateness. Outsourced: Unique Services offers specialist cleaning, painting and maintenance services, therefore writing prequalification schemes on Health and Safety is not considered core business. Rather than risk implementing inefficient training, it is far more effective to outsource the task to a specialist company like Prequal. Prequal’s commitment to transparent, consistent and quality assured processes means that Unique Services’ clients can be confident all of our contractors adhere to all legal requirements and come with expert knowledge of Health and Safety. Pan-industry: Prequal’s services span across a range of different industries and they have a comprehensive understanding of each industry. The diverse range of industries include machinery maintenance, construction, building services, aviation, FMCG, food manufacturing and many more. Prequal’s vast knowledge and experience gives our company peace of mind that we are putting our trust in the right company. In order to determine whether or not our contractors share our commitment to Health and Safety, Prequal’s prequalification system is the first step before making our selection. The prequalification system is a great way of allowing Unique Services to ensure we have the right contractors on hand, who are capable of carrying out their work safely and managing risks. Health and Safety is an essential part of a healthy relationship with all our clients. 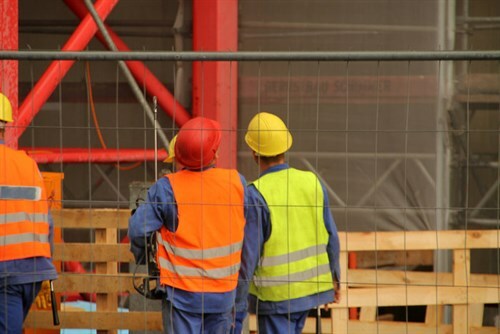 Having Prequal on board means our clients can be assured that all contractors come fully trained to perform the job at hand, while meeting all legal requirements pertaining to Health and Safety. The Unique Services team also understands that each site is different and will undergo site-specific inductions before commencing work for any client. These inductions are created by the client, to ensure our contractors are aware of any instructions specific to that job. When our contractors leave the depot to head out for a day’s work, they are fully equipped and trained for any possible scenario that may occur while on the job. All contractors come with a wide range of qualifications. This is thanks to Prequal and the common ground system they have provided us to ensure all relevant safety systems and checks are in place. We also ensure staff are fully trained in safety work practices and chemicals, and we have a long list of in-house training that is also coverred. When carrying out staff training, Health and Safety is our starting point. Thanks to Prequal, we have the greatest of faith that our contractors are some of the best out there. So if you have a problem that needs to get sorted, call us today and see how we can assist.